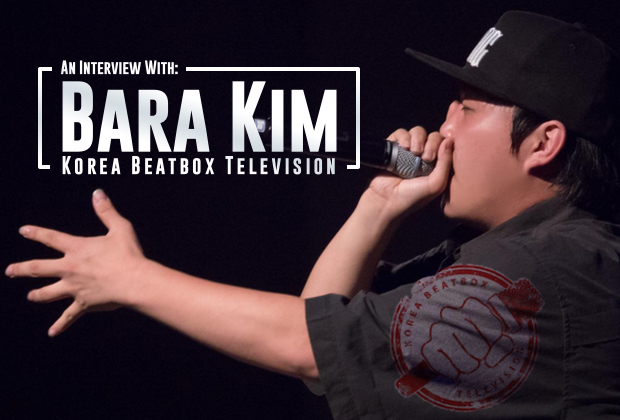 Sung Yeung ‘Bara’ Kim, founder and director of Korea Beatbox Television (KBTV), is an indispensable figure in the South Korean beatbox scene. 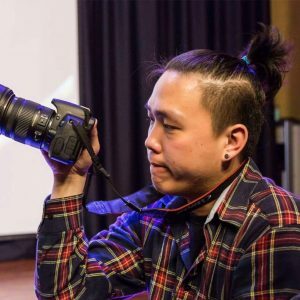 He has been filming almost every important battle and individual beatboxers in Korea for over seven years, way before his channel blew up. Despite his immense contribution to the community, however, his humble nature has always kept him away from being noticed as a face of the KBTV. KBTV recently hit the 100k subscribers mark, the fourth beatbox channel to ever achieve it (except the channels of individual artists like Codfish – Boots n’ Cats). We thought this is a huge milestone and deserves to be recognized. So we decided to have a small interview with Bara to talk about his legacy with the channel. Hi Bara, thank you for letting us interview you. And before we start, congrats on reaching 100k subscribers. 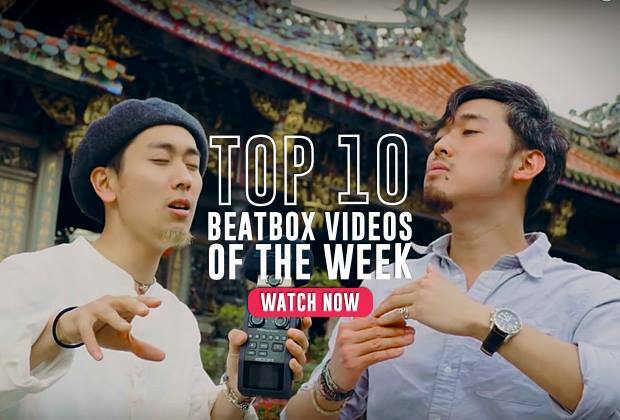 KBTV is now the fourth biggest beatbox platform on YouTube! How do you feel? I would like to thank every subscriber out there! Well, it of course feels amazing. But I always envision something higher, and delivering better contents is all I am thinking about these days. How did you start KBTV? 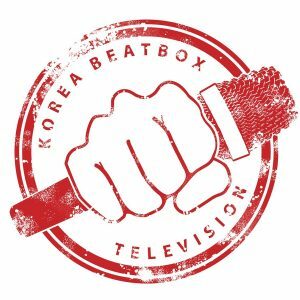 In the past I ran the video team called “Korea Beatbox Video Collaboration” (KBVC). The channel, though the idea was similar to KBTV, didn’t quite have a role as the channel that can represent South Korea. So I started to wonder ‘why don’t we have an official channel for our country?’ and along with that thought I started to think ‘why don’t I make one myself?’ And that simple idea got me into this, haha. As far as I know, you’ve been running KBTV for a long time. Was there any difficult period? Probably when I first started it. Since at that time I was a novice in sound engineering and video production, the quality of my content weren’t so great. In fact, one time I lost all the video I took on a battle from the quarter finals to semi finals because I made a mistake during the backup process. And now, KBTV is moving forward along with our staff. What was the driving force that allowed you to be consistent in running KBTV? Ignorance. Rather than calculating all odds, I put my passion in beatbox as a priority. 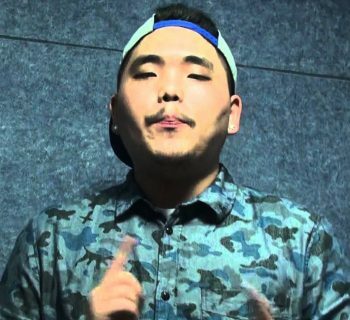 Along the way, I just had one goal, and that goal was to spread Korean beatbox to the world. And that simple mentality, I think, is the reason why I was able to be consistent all these years. What is your favorite video in your channel? “Bigman |By The JB Beatbox Battle | Elimination” is my personal favorite. It was the first time I had the opportunity to watch Bigman live and it was utterly sensational. Like I even felt touched by his melodies. You've also visited Switzerland recently for the GBBB 2018 and made friends with many global beatboxers. How was your visit? It was my first time in Europe, so everything was very new to me. I loved how I was finally able to see all these familiar faces I’ve only seen through videos. And the funny thing was that, even though most of us met for the first time, we all felt so comfortable with each other. I was able to feel that genuine “We are Family” vibe. Earlier this year, KBTV had organized an event called “Beatbox To World Championship”, which I got to attend. The size of the venue, emcees and the judges, and even the format itself was pretty sensational compared to other conventional battles in Korea. Could you tell me little bit more about this project? 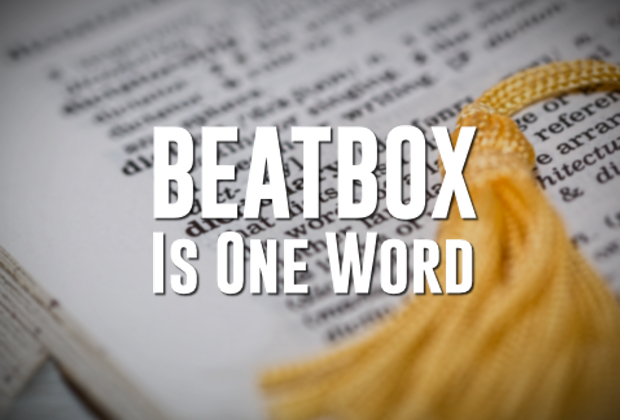 The project ‘Beatbox To World’ is a festival type of event consisting battles and other beatbox related activities. Our team has two big missions: to spread the genre ‘beatboxing’ to the world and to become a worldwide beatboxing event. We are currently working with the company called ‘KNOCKDOWNENT’ for the purpose of realizing our ambition. Producing much more various videos with better quality is what I want for my future. The beatbox scene as we know it seems to be stuck in shout-outs only. I want to break through this limitation and try something more innovative. Is there anyone you want to shoutout? It's really hard to pick one person. So I just want to give shoutout to all the Korean beatboxers who, without any adequate system, grew together as an awesome community. 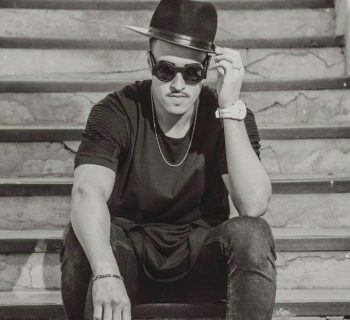 I also would like to give a huge shoutout to Swiss beatbox since it is in no doubt the biggest contributor to our beatbox community that we have today. Always respect! And we thank you, Bara Kim and all of the Korean Beatbox Family!